Alright! So it looks like Alan Ball has proven himself to all those non-believers out there. Everybody who thought that the Safety position was going to be our weak point on our top ranked defense. Which is something that I didn't understand to begin with. When Ken Hamlin was out for 6 games in 2009, Alan Ball came in and the defense never skipped a beat. The thing is about Ball is that he's not outstanding, but he's not horrible. He does exactly what is needed of him to make our defense very effective. The man even put on 20 more pounds so he would be able to better fit his role as a starting Free Safety. His only weakness coming in was his ability to tackle, and he proved people wrong again with an open field tackle on Darren Sproles during last weeks game in San Diego. Ball is a speedy secondary player who is getting smarter, at his position, as the years go by. Not to mention, that he could take over as a 4th or 5th cornerback if things get really hectic. Now! Let's change the subject to the other side of the field...the Strong Safety position. 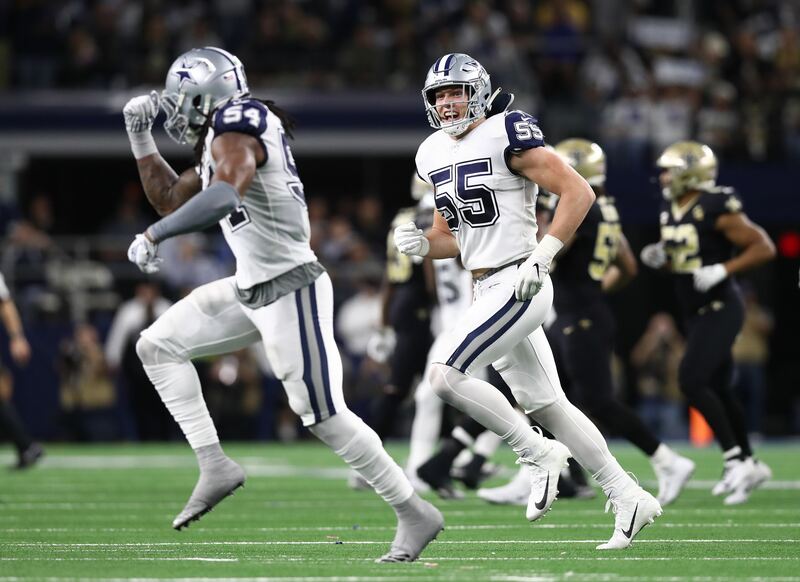 This position is looking very profitable for the Cowboys as two of their undrafted rookies are stepping up at the position and on special teams. It seems that wherever the ball is you are sure to find Danny McCray or Barry Church. Danny McCray proved himself noticable during the Hall of Fame game where he seemed very aware of all that was thrown his way. He even managed to get a interception. Barry Church, as we all know, stepped in for injured Gerald Sensabaugh who hurt his shoulder early in the game and will be out 2-4 weeks. Church claims to have been nervous whenever his name was called to go out unto the field. First play for the rookie that day was him matching up again Antonio Gates. Which by any means would be an intimidating situation for any football player to be in. As the game went on he was practically involved in every play. Church's most notable play was his 80-yard fumble return that was unfortunately stopped by a desperate Phillip Rivers weaving around Anthony Spencer's tackle. It's very evident that these two undrafted rookies are a big to talk about during the preseason. I am forgetting one very important rookie that also has been working hard to live up to his hype. There's another rookie that is bringing a lot of excitement to Cowboy fans other than Dez. His name is hard to remember (...or forget...) Akwasi Owusu-Ansah(say that 10 times fast)...or just AOA. He's not an undrafted rookie but a 4th round pick, that not too many saw coming at that time. I know that Akwasi (I just go by his first name...it's easiest for me to remember and pronounce) showed that he was a viable asset to special teams. So far he has shown that he can tackle and run back punt and kick returns. Akwasi has excellent vision to go along with his elusive speed. 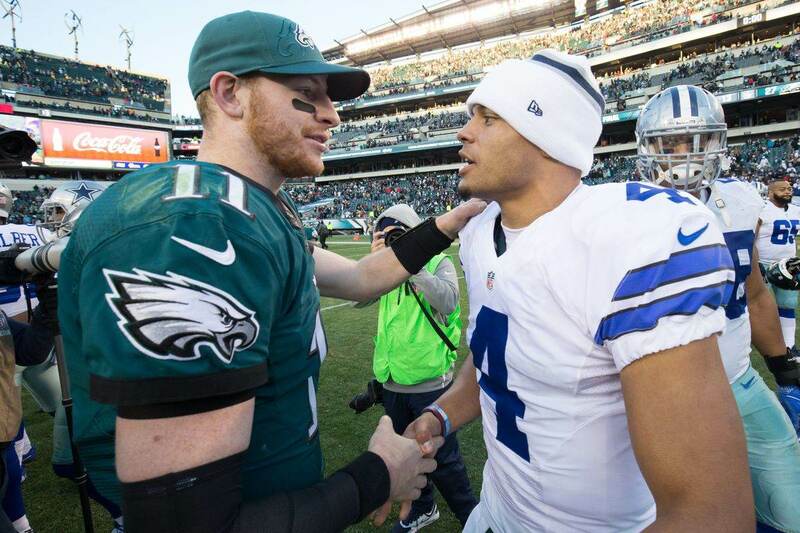 Forget anything about him coming from a small school in Pennsylvania (Indiana)...but so did Romo and Austin, looked what happened to them. AOA showed tha the was able to be what all they scouted him for, and this was just his first preseason game. All of his run backs looked very smooth and professional, except for the one fumble that he had on kick return, that was luckily covered up by the other rookie Safety Danny McCray (I guess they watch each others back). I guess, you're come with a few sharp edges that need to be smoothed and filed if you are a rookie, so the fumble can be over looked. Especially, since he came back late in the game with a 45-yard punt return that was called back cause of a illegal blocking call(B.S. as Cowboy fans would call it). These guys know how to play and they are more than willing to put in all the work that is needed to make this team and to contribute in whatever way possible. I know that Mike Hamlin will be filling in for Gerald Sensabaugh against Houston this coming Saturday. A lot of Cowboys fans want to see more of either one of those rookies, but Mike Hamlin is still above them on the roster. The down-side about all of this is Patrick Watkins chances of continuing to keep his roster position. Watkins is still fighting a sore knee that will not make his opportunity to stay on the team any better. Number 25 has experience of 10-games from his 4 year career, but his contract is too big. Why spend money on a veteran who has had his chance to really be a starter and not let one of these younger guys, play for less money, and have just as good ability as the veteran(right now) with potential for a brighter future? I know that Watkins has shown himself to very valuable on special teams...but so have these rookies. Ball! you made the team. Sensabaugh! you too..but you need to watch yourself. These guys are looking hungery and wanting to prove a point. They are wanting to work hard and get this Dallas Cowboys team back to the glory they are use to having. I personally think that Watkins has seen his days as a Dallas Cowboy and need to find work on another organization. I would also like to mention that if things get bad with injuries that Ball could step into the 4th or 5th cornerback position...Oh! I already did mention that. Well...so can Akwasi Owusu-Ansuh. I say we keep 5 Safetys for this season. I say we keep this, position that all these football "expert" "analyst" want to say will be our weakest point on defense, to be one of our strong points. My personal picks would be Ball, Sensabaugh, AOA, Church, and McCray. Each contributing in their own special way to make the Safety position a thing for ESPN and NFL Network "expert" and "analyst" to praise. We got the talent! Just execute!...and Stay focused! This team can go far!...or not far at all..when it comes to traveling, that is.... in February. I think we got it...how about you Dallas Cowboys Nation? 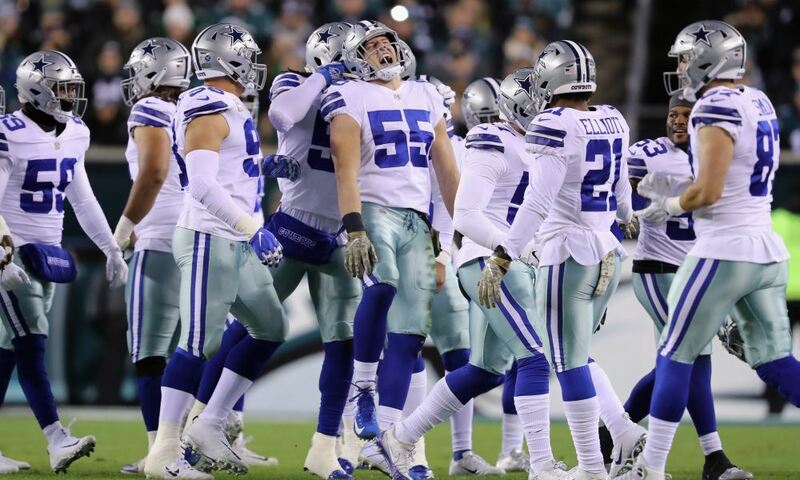 Dallas Cowboys 2009 Offensive Team Stats…where do we go from here?